Our hair is a huge part of who we are. We make a statement through how we wear it even if this might not be the intention. Whether we have a standing theme going on or whether we change it with season, there is always more to it than just its length, shape, texture and colour. Coco Chanel understood this very well when she said: “A woman who cuts her hair is about to change her life”. “Your hair is the ball gown that you never take off” – Jo Robertson, Head of UK & Roi Education, GHD. We’ve all heard the saying “you are what you eat” so likewise, gorgeous and healthy hair is a result of a healthy lifestyle. Neglecting one’s health may lead to breakage, brittleness and even hair loss, says Nutritional Therapist, Jo Lewin. 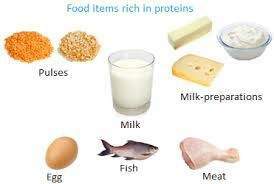 A diet rich in proteins will do your hair a lot of good. Regular excise is important. 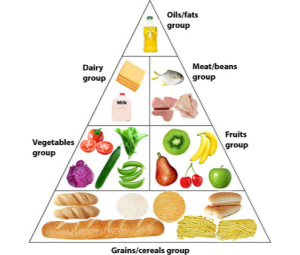 A lifestyle full of fats, bad cholesterol and carbs will strip your skin and hair of its natural oils and beauty. Get enough rest and consume alcohol only in moderation. Drinking, smoking and inadequate sleep can all affect how your hair looks and feels. Avoid hot air drying or ironing your hair too often; this makes hair weak and brittle. Limit your hair drying and ironing to once a week. Most importantly, get to know your hair; it’s similar to getting to know your skin type. What works for the next person might not work for you. 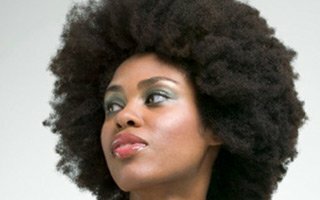 With the rising number of women opting to keep their hair natural, ethnic hair colour is a point of conversation in many circles. Hair colour is a huge part of self-expression. Vibrant colours have become popular over the years, including bold shades like purple and blue. Choosing your hair is like choosing your outfit, take the time to consider what works for you and what you’re trying to say, but most importantly, have fun with it. In the words of Aishia, treat your hair like a science lab…EXPERIMENT! If you have any further question or need any advice, please send us an email and we will revert to you with what you need.